A beginners’ insight into the world of Crystals. The day will start with an introduction on how crystals work and how we can use them in our everyday life to enhance our well-being. 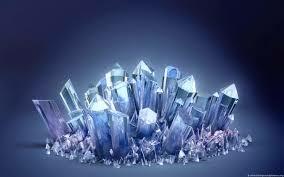 We will look at how to choose a crystal, how to cleanse and use them in our everyday life. If you are intrigued by the workshop a follow-on course in crystal therapy is available. Anne delivered the course in a very informative way. It was easy to understand and follow and I found it very interesting. I enjoy coming to Anne’s workshop as they are always interesting and very informative. There is always plenty of laughter along the way too. I would recommend them to anyone of any ability. I learned a great deal on this day. Thank you Anne for a most enjoyable afternoon.